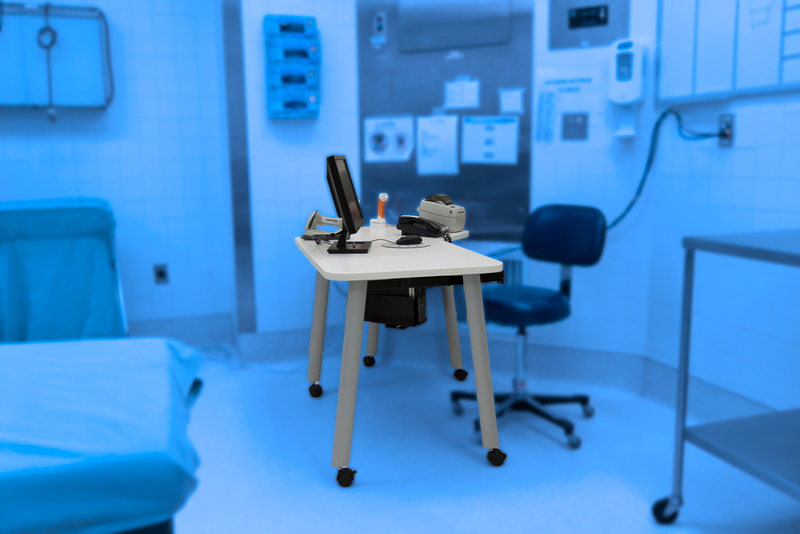 We are excited about the release of a new Corian® Solid Surface furniture product line for the Healthcare industry. Healthcare facilities, especially hospital operating rooms, go to great measures to make sure that every item used around their patients are germ-free. Even the furniture that the doctors and nurses will use must be well chosen. These new products from REOS Medical are manufactured with support from Sterling Surfaces using nonporous DuPont™ Corian®. This line of operating room components is a perfect fit in germ-free environments where infection control is of prime importance. 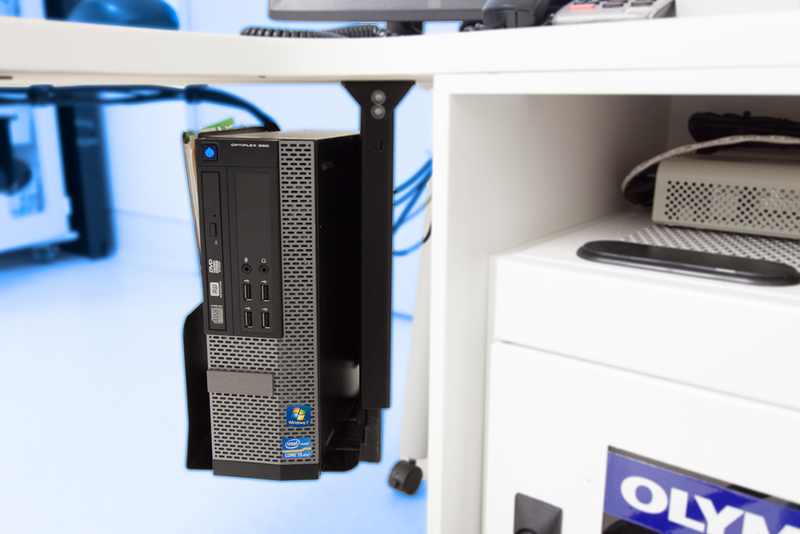 This new product line will consist of table and desk units complete with legs, pull-out keyboard trays, and cabinetry for storing electronics. 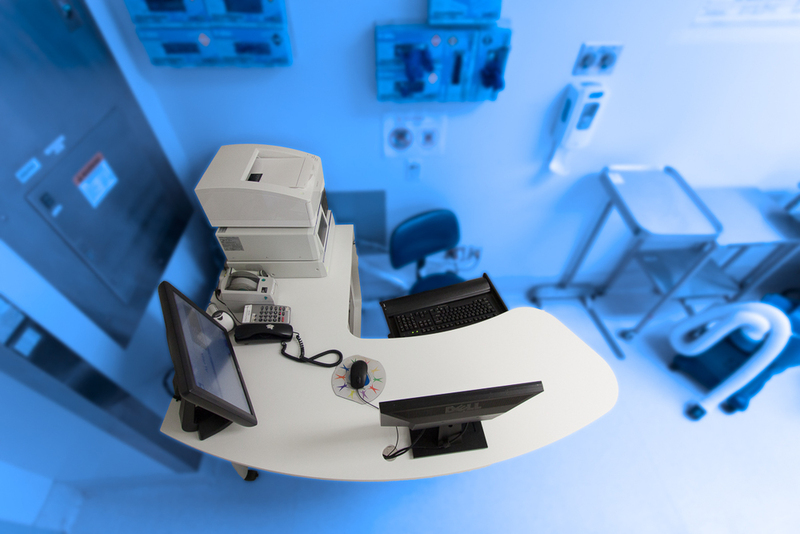 Dupont™ Corian® is the smart choice in Healthcare components.